Enlarged bolt handle for the SSG24. 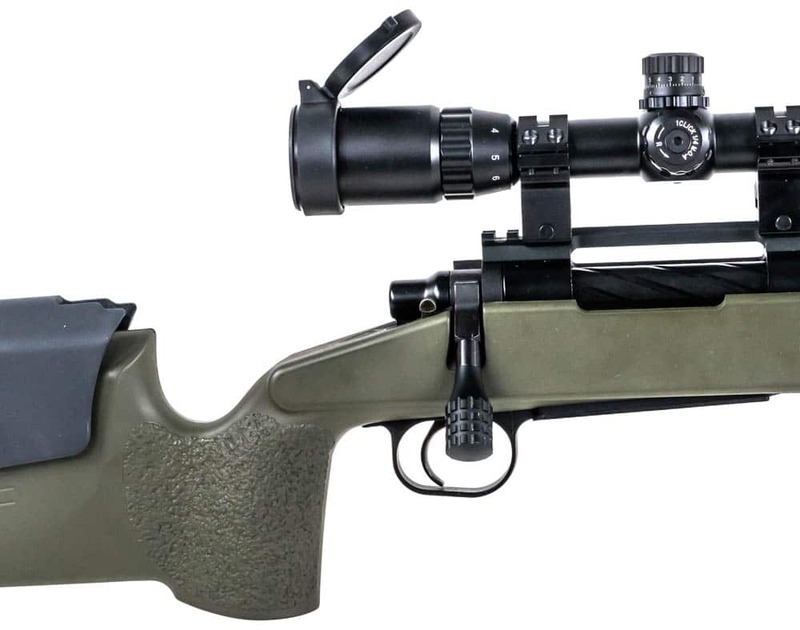 By far the best upgrade for the SSG24 in my opinion. It makes it much more comfortable to operate the rifle. 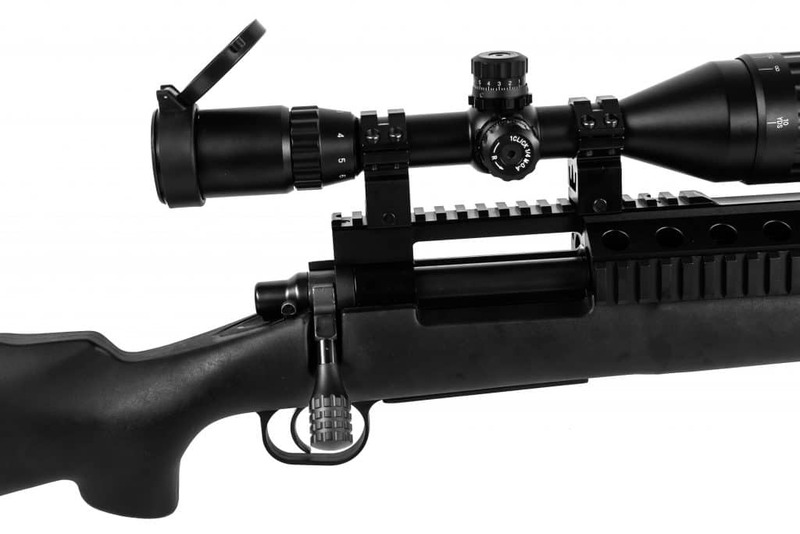 Also compatible with the M40A3 conversion kit. The golden enlarged bolt handle bolt handle is a 35 pieces limited edition. The base of the bolt handle is made of steel to ensure that it's not going to break. The CNC machined aluminum nub is much bigger than the stock one, to ease the racking of the bolt with large hands or with gloves on. The nub's aggressive cuts will make sure that you will not slip off. 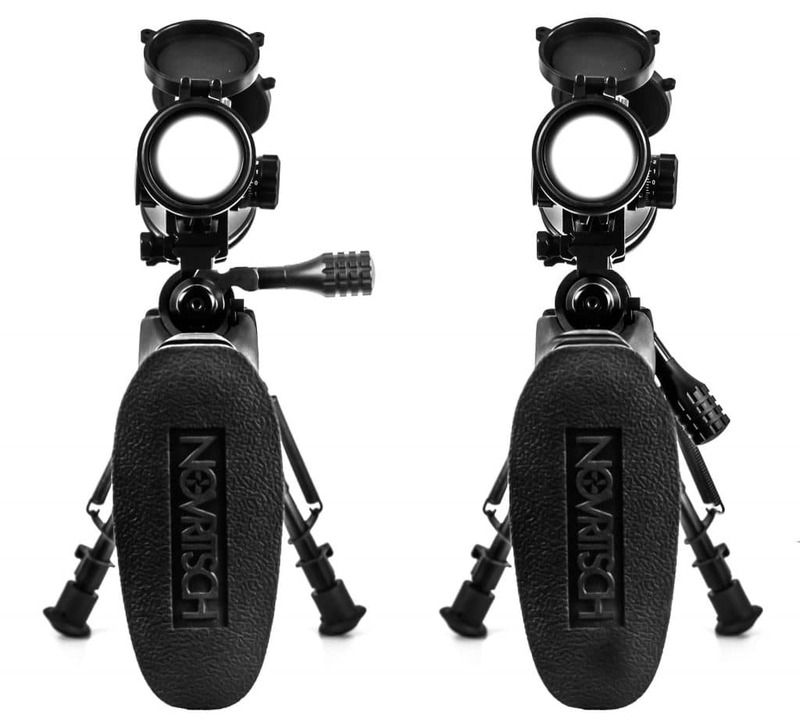 Due to the 90° angle, the enlarged bolt handle is much more comfortable to rack since there's plenty of space between the scope and the handle. 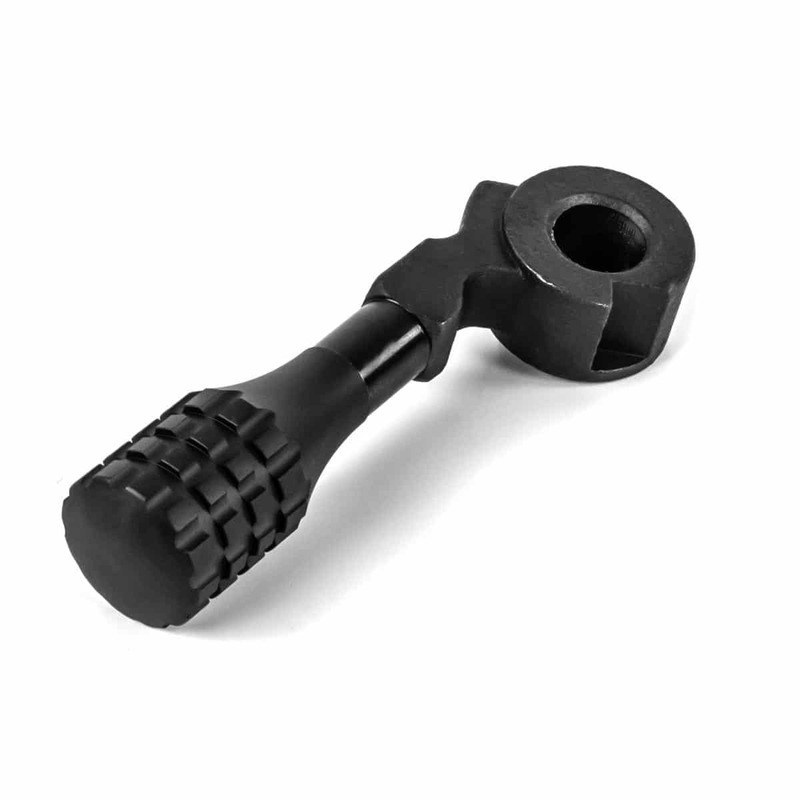 When flipped down, the enlarged bolt handle has a low profile to make sure that you don't get tangled up when moving through the airsoft battlefield. The enlarged bolt handle also works for the M40A3 conversion kit. No modification needed.